Take a deep dive into how Dropbox Business simplifies your work, as a central place to access and share files. Learn why Dropbox is the collaboration tool of choice for top companies. Technology has revolutionized our jobs, but there’s still a lot of "work about work." Read our 8 tips guide to learn how you can overcome top productivity challenges. 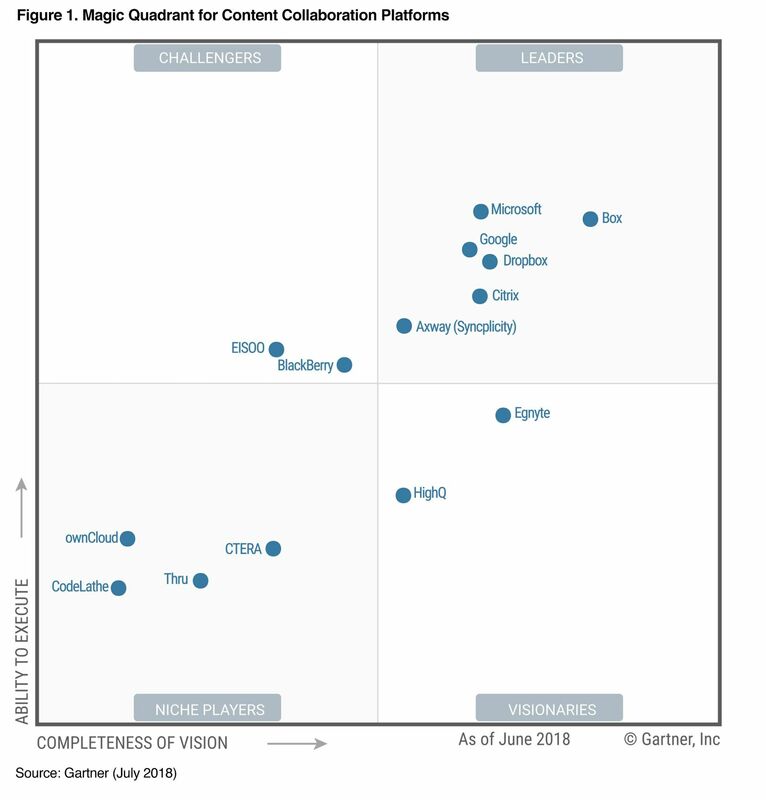 Gartner names Dropbox a Leader in the Magic Quadrant for Content Collaboration Platforms. Dropbox Business helps your company grow without limits, while you maintain complete control over important company information and user activity. Get the best collaboration and storage solution for your business today. The ratings below are based on user reviews collected by G2 Crowd as of July 30, 2018. Dropbox builds products that help you get your best work done. Now, for the first time, we’re giving you an inside look at how we take customer feedback and research about our users’ biggest pain points and turn it into products that take the “work” out of work. From pre-production to distribution, Dropbox Business streamlines workflows for digital media companies and publishers. Get your content to more audiences, faster. Privacy is a topic that’s correctly front of mind in many organisations with the approach of the General Data Protection Regulation (GDPR) in May. The GDPR updates and harmonizes the framework for processing personal data in the European Union, and brings with it new obligations for organizations and new rights for individuals. At Dropbox, we see data protection as integral to our work, and as we’ve grown, the way we handle and protect the data our customers entrust to us has remained a priority. We’ve undertaken extensive preparations for the GPDR, building on our existing practices and controls. Transitioning platforms is a big decision, and we want to address any concerns you may have with using Dropbox Business. Accelerate sales by automating your workflows across Dropbox and other cloud tools. Join Dropbox and Bryan Hallas, Sr. Director of IT at Maine Pointe to discuss how Smart Sync enables your users to access all their content in Dropbox with just a click, and allows IT teams to break free from the limitations of their hard drives. 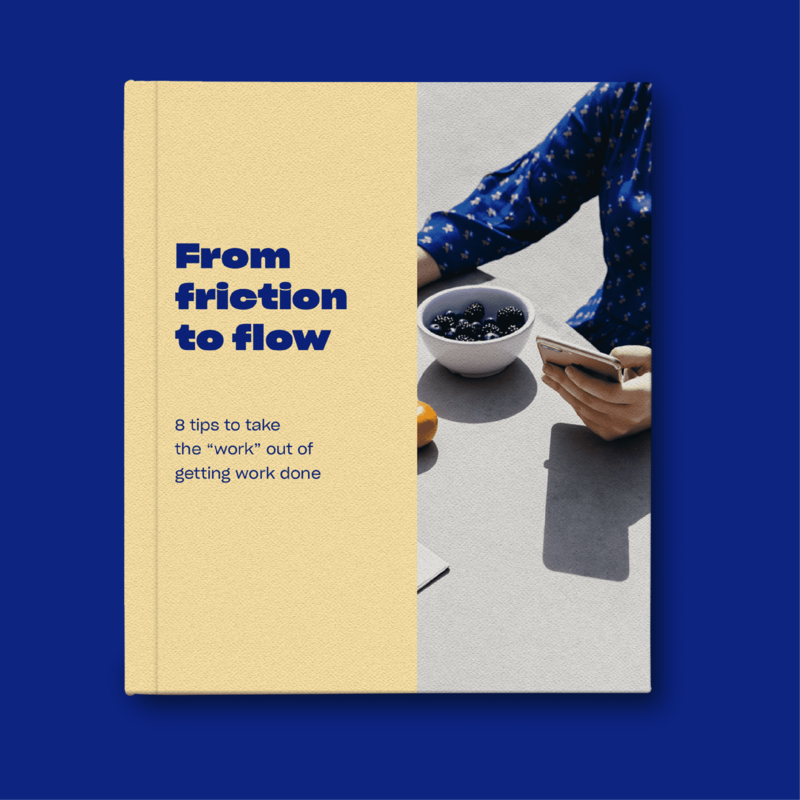 Join this webinar to learn how Dropbox and Salesforce help teams eliminate distractions and stay in the flow of their work. From simplified team management and deployment to stronger user controls, read the brief to learn about the new Dropbox admin features that make your job easier and your company safer. Tune in to hear from Dan Alig, Chief Information Officer at The Wharton School at the University of Pennsylvania. Dan will explain how their Dropbox and Canvas integration is helping the school drive collaboration among faculty and staff, and enabling student success. This report highlights the emerging trends and top priorities of 17 major technology companies-broadcasters, platforms and technology giants, providing focused, actionable business intelligence. Ten digital experts from ten leading brands to share their top tips for digital innovation. Please use this form to request a meeting with our team at the event. Learn how Children's Miracle Network Hospitals uses Dropbox Business to keep in sync while using Microsoft Office files for its charity efforts. Learn how Campaign Monitor uses Dropbox Business to share design files securely with its global staff. Learn how mechanical services company Brandt uses Dropbox Business to keep customer data secure. Learn how Gelato Messina uses Dropbox Business to share large files like marketing materials with its global stores. Learn how non-profit IRAP uses Dropbox Business to help vulnerable refugees resettle to safer countries. Learn how scoop shop Ben & Jerry's uses Dropbox Business to more easily share files with external partners and vendors. Learn how digital agency Wondersauce uses Dropbox Business to share campaign work with clients, leading to faster turnarounds. Learn how real estate company Monarch Investment & Management Group uses Dropbox Business to enable managers to access files on the go. Learn how biomedical research organization Gladstone Institutes uses Dropbox Business to share large data sets, speeding collaboration on disease cures. Learn how beer distributor J.J. Taylor Companies uses Dropbox Business to quickly share marketing assets with sales teams in the field. Learn how engineering firm HappyFunCorp uses Dropbox Business to manage its entire product design process. Learn how CEL Electric uses Dropbox Business to collaborate on AutoCAD and other large files for its customers. Learn how the Australian Sailing Team is using Dropbox Business to securely share files. Learn how Bauer Media employees work from anywhere with the Dropbox mobile app. Learn how slurry pump manufacturer GIW Minerals is using Dropbox Business to share large files with customers. Learn how Dentsu uses Dropbox Business to share bandwidth-hogging creating work with its clients around the world. Learn how Vita Coco uses Dropbox business to provide instant access to files for design and sales. Learn how the Sundance Film Festival uses Dropbox Business to share large film files among filmmakers and festival programmers. End of results. Don't see what you're looking for? What will your team do with Dropbox Business?